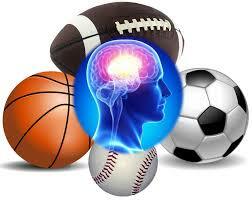 Concussions can occur in any sport or recreation activity. A bump, blow, or jolt to the head can cause a concussion, a type of traumatic brain injury (TBI). 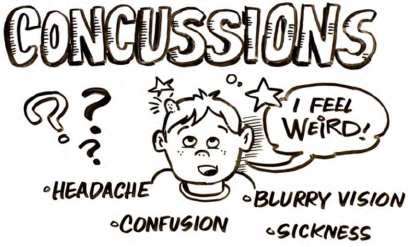 Concussions can also occur from a blow to the body that causes the head and brain to move rapidly back and forth. Even a “ding,” “getting your bell rung,” or what seems to be a mild bump or blow to the head can be serious. During sports and recreation activities, concussions may result from a fall or from players colliding with each other, the ground, or with obstacles, such as a goalpost. The potential for concussions is greatest in athletic environments where collisions are common. 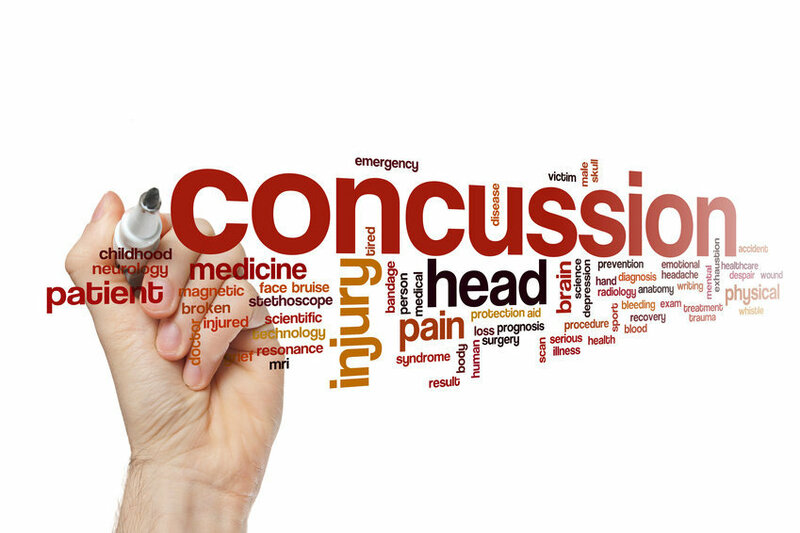 Concussions can occur, however, in any organized or unorganized sport or recreational activity, as well as outside of sports from events such as a motor vehicle crash. Sometimes people do not recognize that a bump, blow, or jolt to the head or body can cause a concussion. As a result, athletes may not receive medical attention at the time of the injury, but they may later report symptoms such as a headache, dizziness, or difficulty remembering or concentrating. These symptoms can be a sign of a concussion. 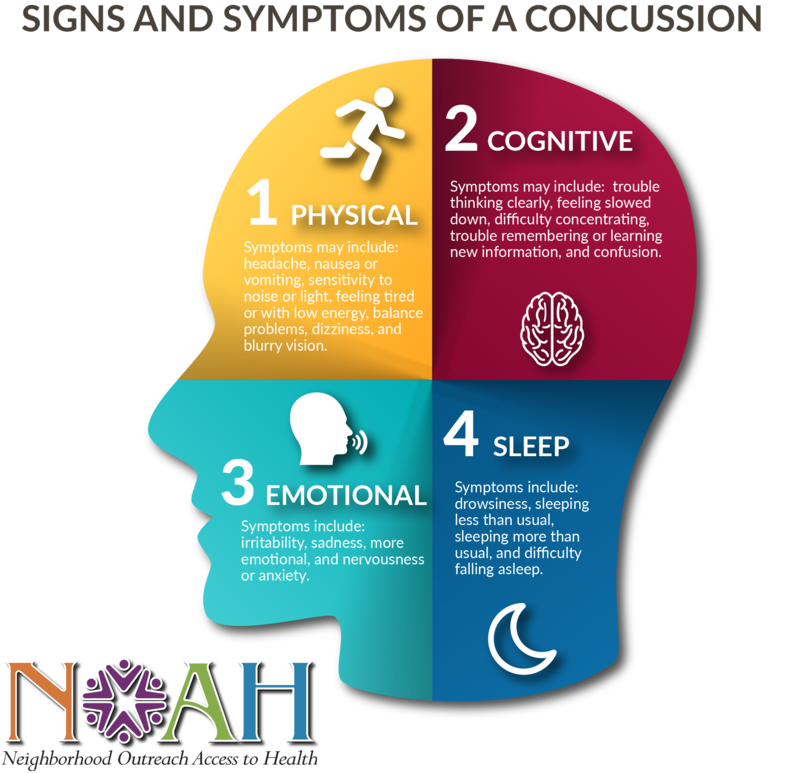 A repeat concussion that occurs before the brain recovers from the first—usually within a short period of time (hours, days, or weeks)—can slow recovery or increase the likelihood of having long-term problems. 2. Any concussion symptoms or change in the athlete’s behavior, thinking, or physical functioning. Athletes who experience one or more of the signs and symptoms after a bump, blow, or jolt to the head or body should be kept out of play the day of the injury and until a health care professional, experienced in evaluating for concussion, says they are symptom-free and it’s okay to return to play. Sisters School District Protocol and Procedures for Management of Sports-Related Concussions Medical management of a sports-related concussion is evolving. In recent years, there has been a significant amount of research into sports-related concussions in middle school/high school athletes and legislation has been adopted to protect student-athletes and to ensure best practices among Oregon school districts. 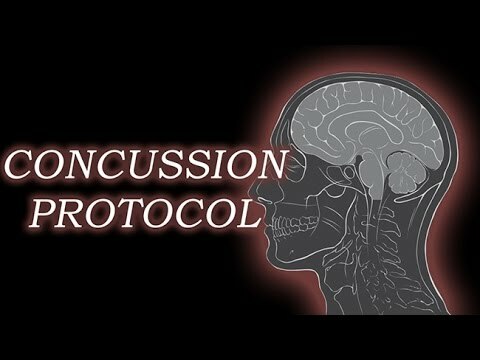 Sisters School District has established this Protocol and Procedures for Management of Sports-Related Concussions to educate and guide persons who instruct or train members of a school athletic team, including employees, volunteers, and contract coaches/instructors, in the treatment and management of sports-related concussions and to comply with applicable laws. This Protocol outlines procedures for staff to follow in managing head injuries and outlines school policy as it pertains to a student-athlete’s resumption of athletic activities, including practice or conditioning, following a concussion (“Return to Play”). Sisters School District seeks to provide a safe “Return to Play” for all athletes after injury, particularly after a concussion. In order to effectively and consistently manage concussions, procedures have been developed to aid in insuring that concussed athletes are identified, treated, referred appropriately, receive proper follow-up medical care during the school day, including academic assistance, and are fully recovered prior to a “Return to Play”.